Prior to a medical treatment or procedure, any doctor is legally required to inform their patient of all the potential risks that come along so the patient can make a fully informed decision on the matter. Following the disclosure of all risks, the patient may agree to the procedure or treatment. This would mean that the patient gave their “informed consent”. A failure to disclose the risks, or a lack of informed consent, could make the doctor vulnerable to being sued by the patient should anything go wrong during the procedure or treatment. Such a lawsuit would be referred to as a medical malpractice claim. 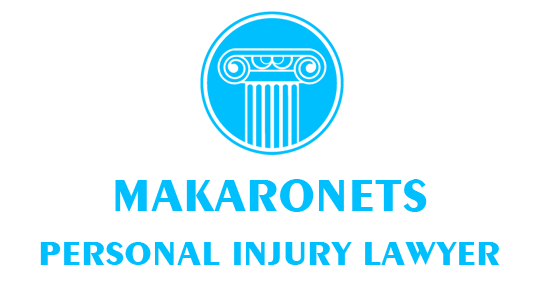 If you have reason to believe that you have such a case on your hands, you should seek out an experienced Personal Injury Lawyer in Barrie and inform yourself about your legal options moving forward. How is informed consent defined? As previously mentioned, each and every medical procedure and treatment comes with its own set of potential risks, which doctors are legally obligated to disclose to their patients. Without this information, the patient would not be able to make an informed decision in regards to whether or not they wish to undergo the procedure or treatment. If the patient agrees to the procedure/treatment despite the associated risks, then they give their informed consent. To prove that they have received this informed consent, most healthcare providers will obtain a signed consent form from their patient. This consent form is presented to the patient and includes all the potential risks, together with a detailed description that explains what the risk entails. This does not mean that a doctor can simply hand over the form, obtain a signature, and be done with it. Informed consent entails that a discussion has taken place between the patient and doctor in which all risks were talked through and questions could be answered thoroughly. After all, the patient needs to know what they are actually signing up for. If the patient isn’t in a condition to read and comprehend the details, the next of kin or spouse or the partner is required to read and sign it. In cases of medical malpractice, this is often the central issue. Figuring out whether true informed consent was given by the patient or not can be crucial toward the success or failure of a case. If written consent was never given, and the patient discloses that they would not have undergone the procedure or treatment if they had been aware of the risks, then the patient will have a solid basis to build their medical malpractice case upon.